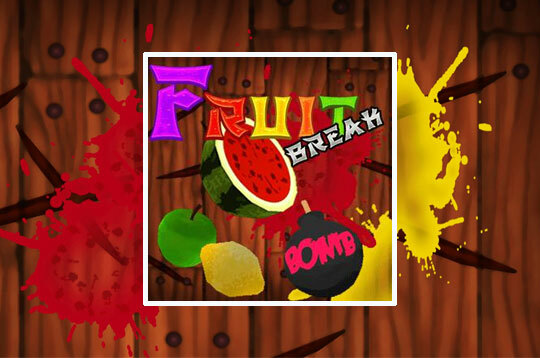 Fruit Break is inspired by the successful App Store hit Fruit Ninja. In this addicting arcade game you have 60 seconds to cut as many fruits as possible and avoid all bombs. Prove your skills and beat the highest score! - Play Fruit Break Free and Enjoy!